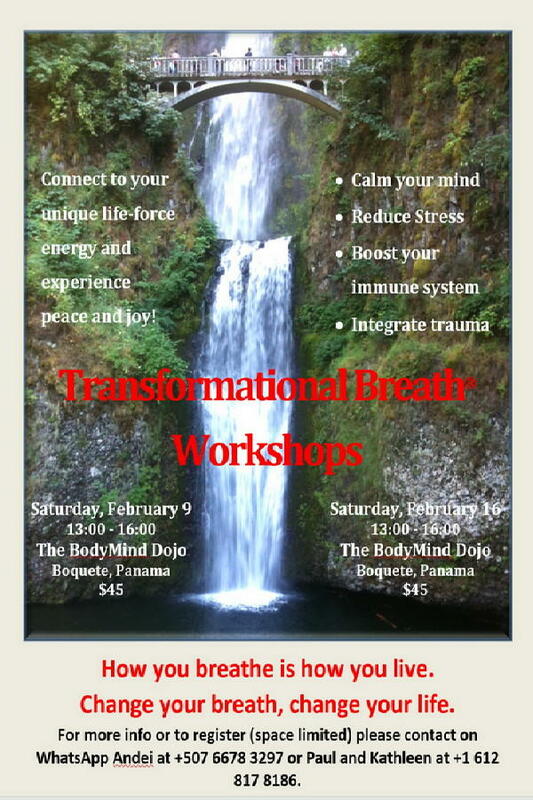 The Transformational Breath® workshop introduces this life changing, self-empowering integrative tool. 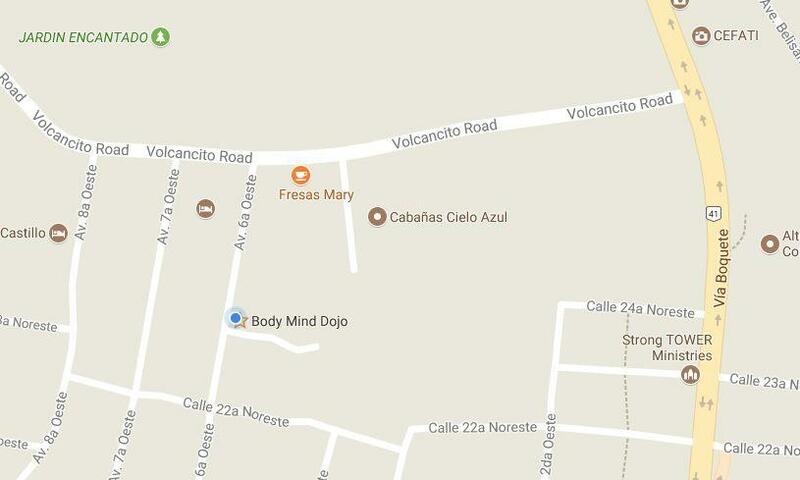 The workshop includes the science of breath, a Breath Analysis and a powerful one-hour Transformational Breath® session. The workshop will be led by Kathleen Strong and Paul Radunz, both Senior Trainers of Transformational Breath®. Transformational Breath® combines full connected breathing with sound, hands-on work, invocations, and movement to integrate and transform at the deepest levels of our being. · Connection to Spirit – more joy! Kathleen Strong, MEd, LPE and Paul Radunz have been working together building communities through a variety of modalities which assist people in transforming their lives. Each participant experiences movement to higher states of consciousness and to a state of unconditional love – love without want. Love that replaces suffering with peace and joy, effort with play, and doing with being. They practice, teach and facilitate the self-empowering modalities of Transformational Breath®, Alchemical Hypnosis, Access Consciousness - Bars, Oneness Blessing and Reiki. “Kathleen and Paul share their hearts freely and have demonstrated superior skills and Presence in their lives and work with Transformational Breath®. I am honored they are part of this work we share." - Judith Kravitz, Founder of Transformational Breath®.